ISEE is paving the way for a new type of self-driving car—one that can use “common sense” to navigate an uncontrolled environment. 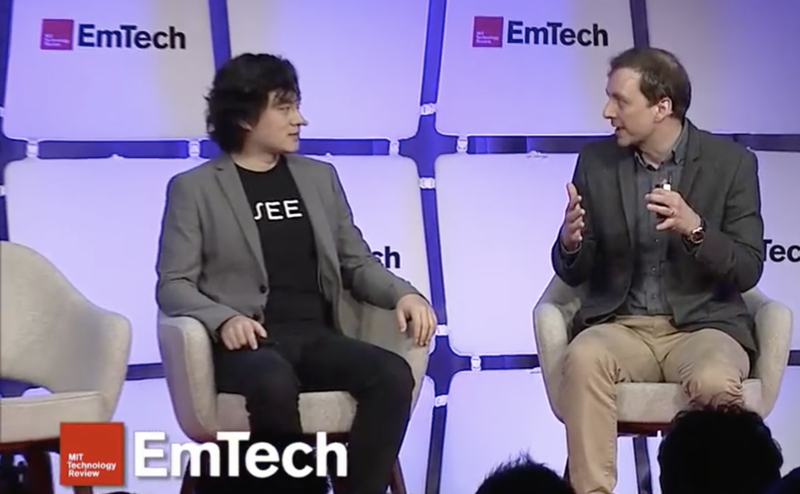 Our Chief Scientific Advisor, Professor Josh Tenenbaum, discusses the future of AI and recognizes ISEE for developing AI with common sense for autonomous vehicles. ISEE receives award for Software Company of the Year! MIT iQ is an Institute-wide initiative on human and machine intelligence research, its applications, and its bearing on society. Yibiao Zhao, Co-founder and CEO of ISEE, was invited to speak on the foundation of the company’s AI technology. ISEE’s approach to AI will help make autonomous vehicles safer. ISEE has a new approach to AI that will make self-driving cars better at dealing with unexpected situations. ISEE is backed by renowned investors including MIT’s The Engine.